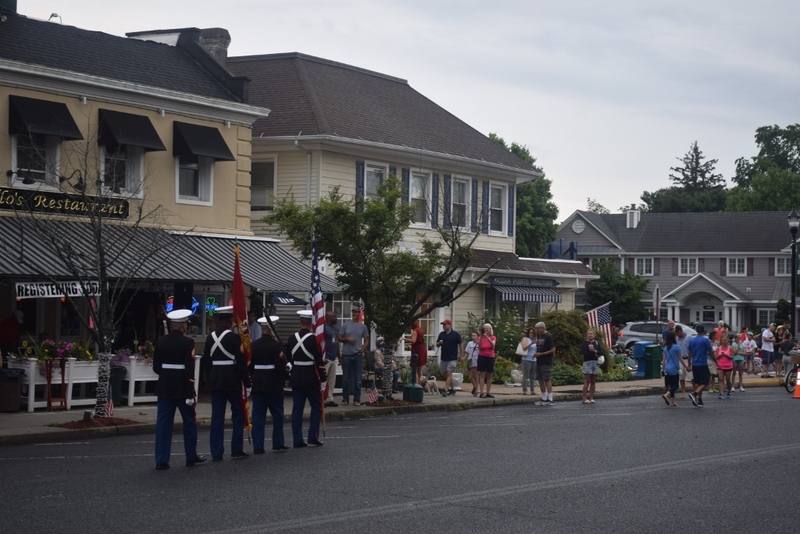 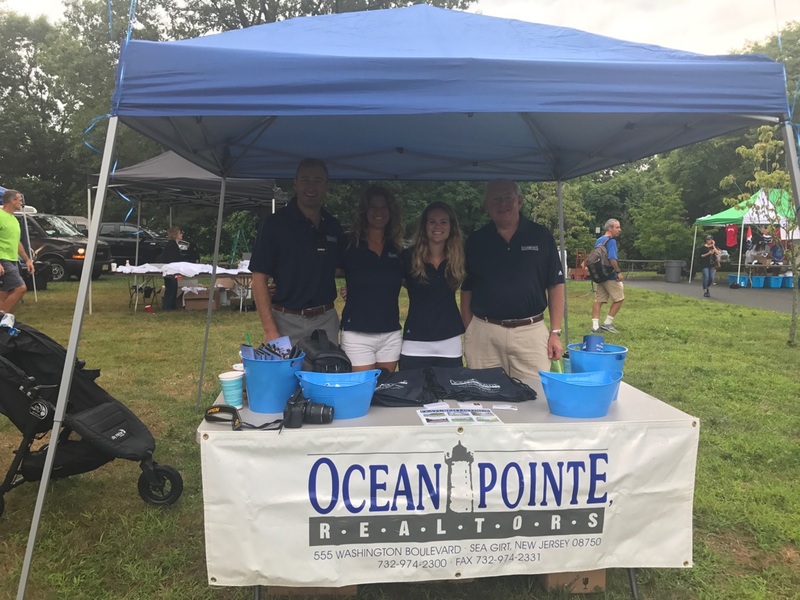 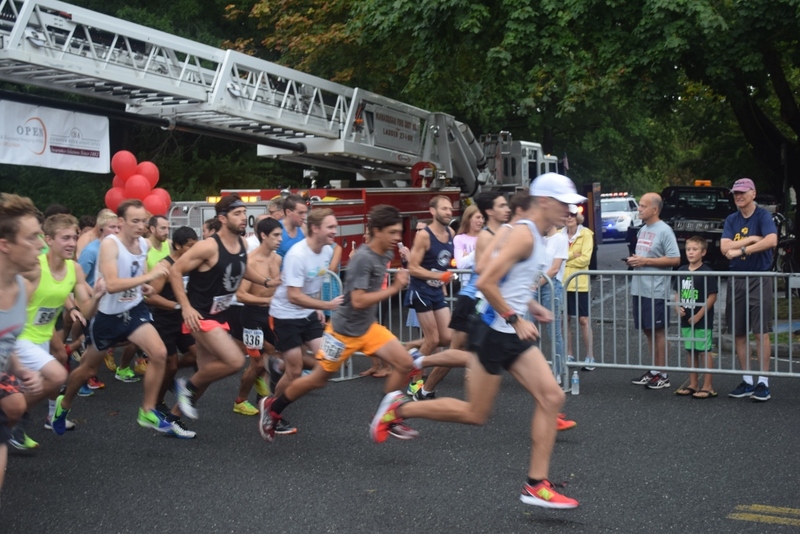 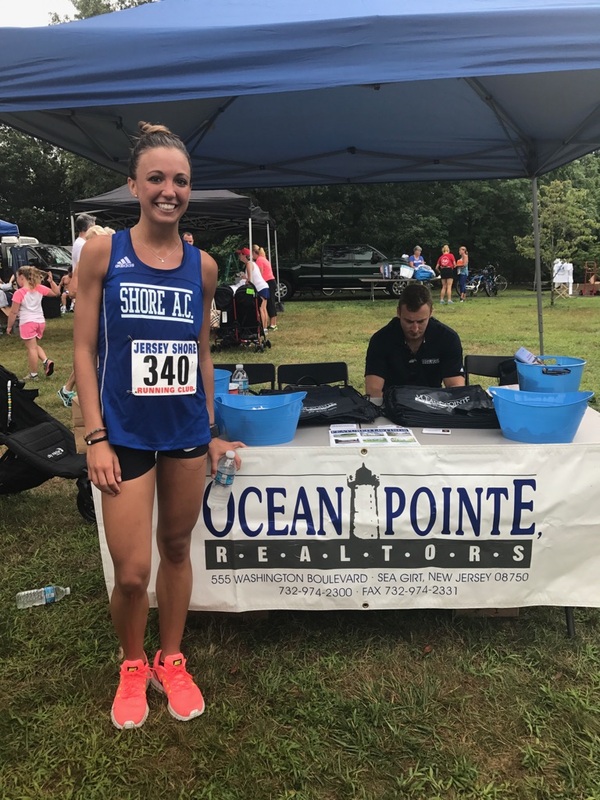 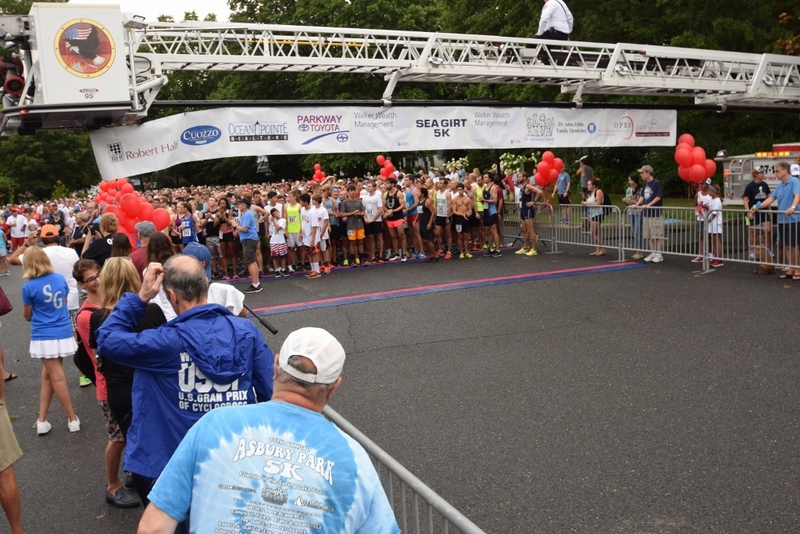 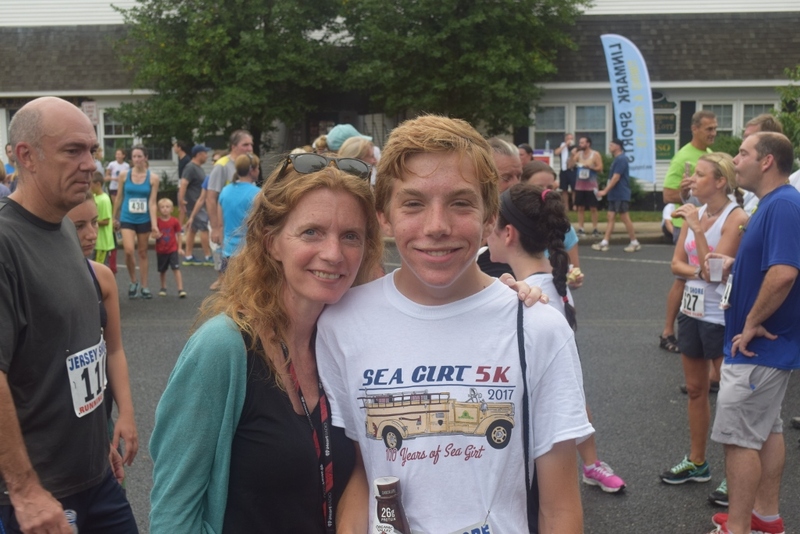 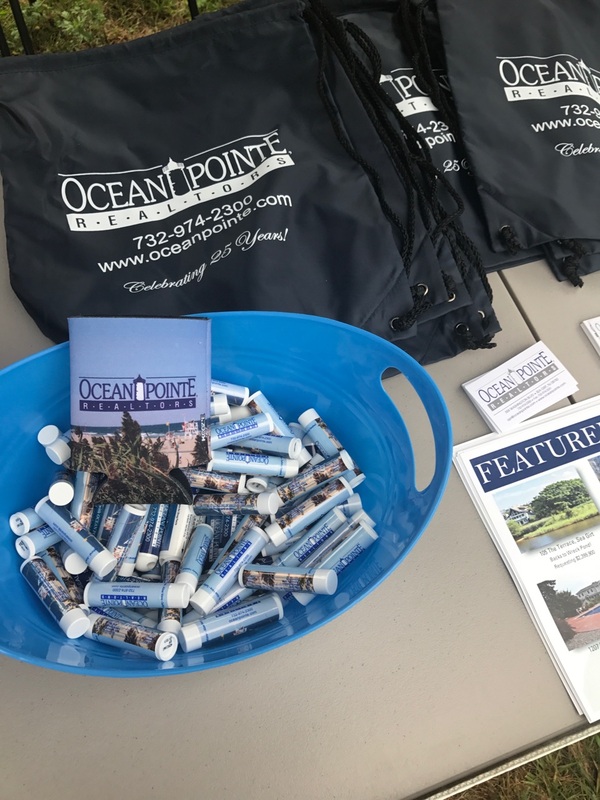 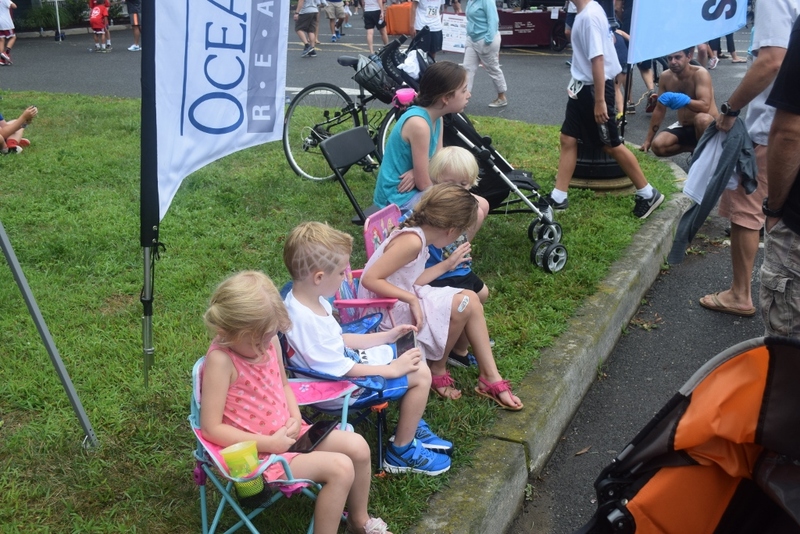 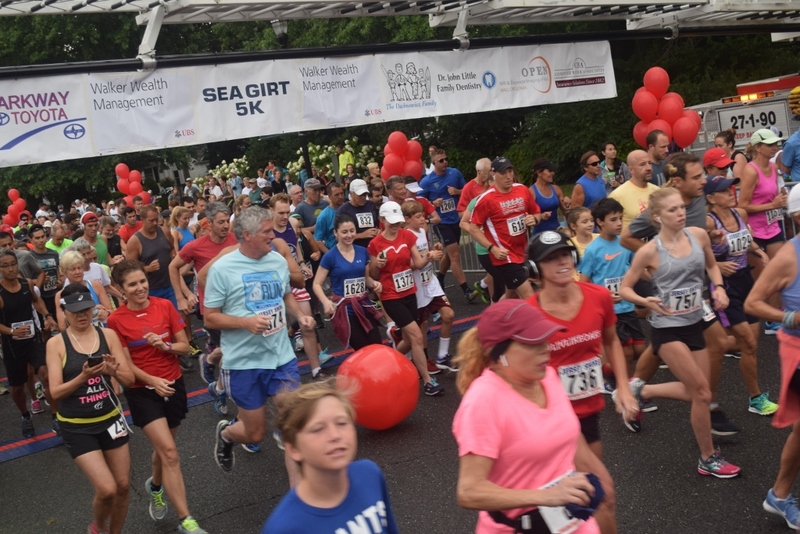 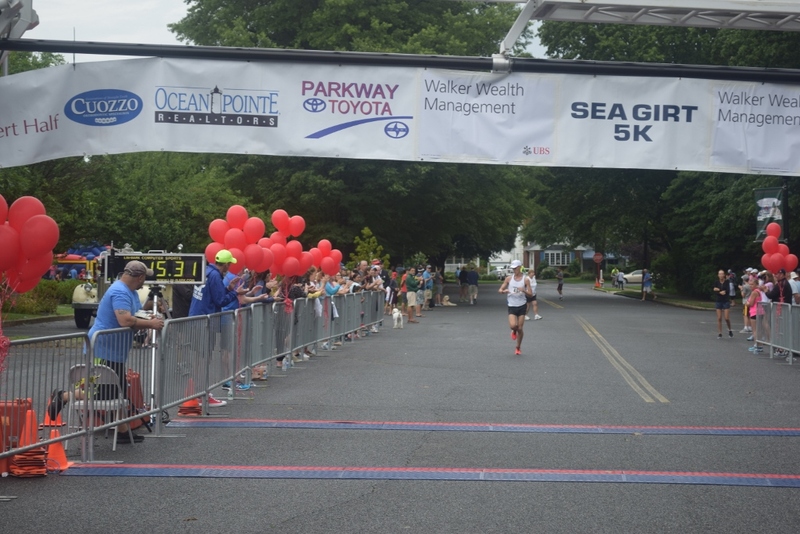 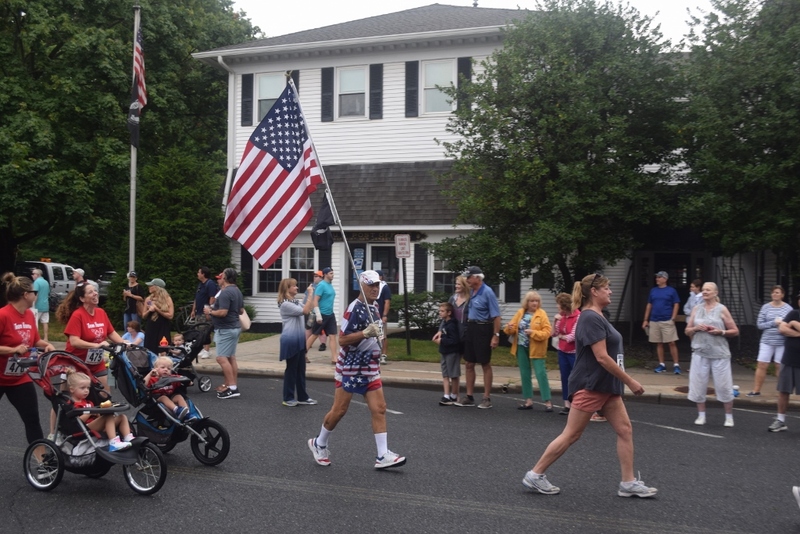 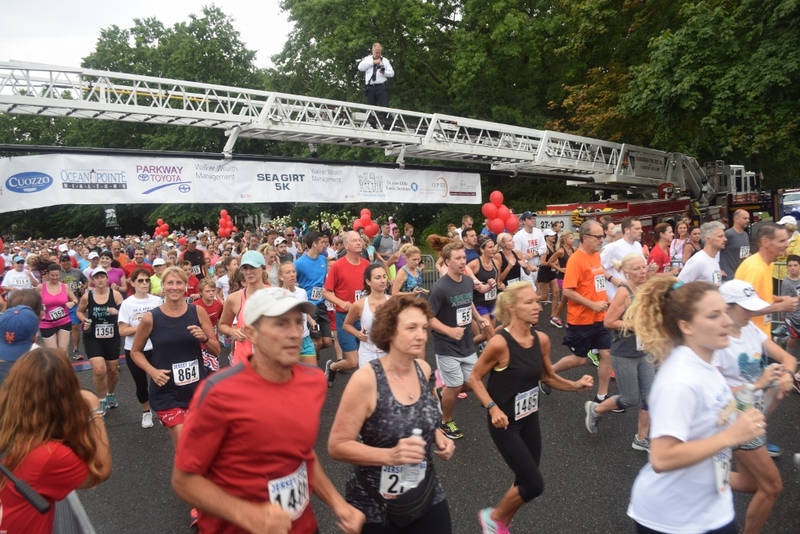 We had a blast at the Sea Girt 5K this weekend, this is always one of our favorite events of the year and this year certainly did not disappoint. 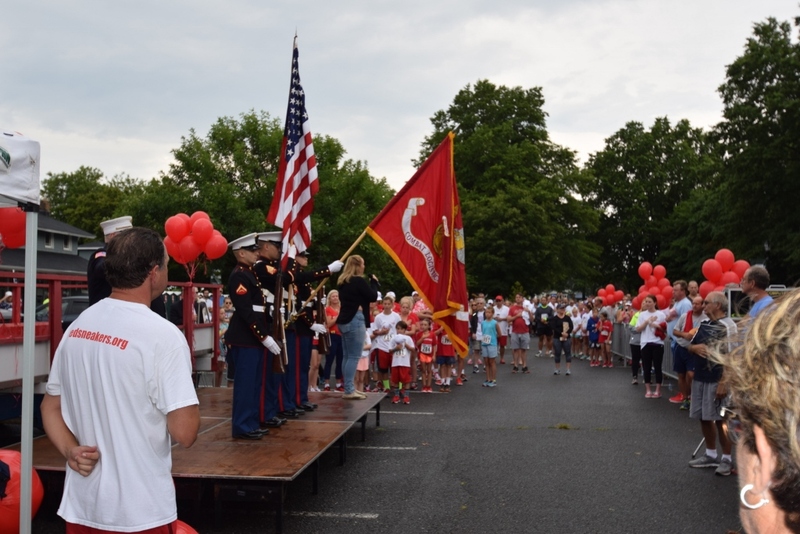 Here are some highlights from the day. 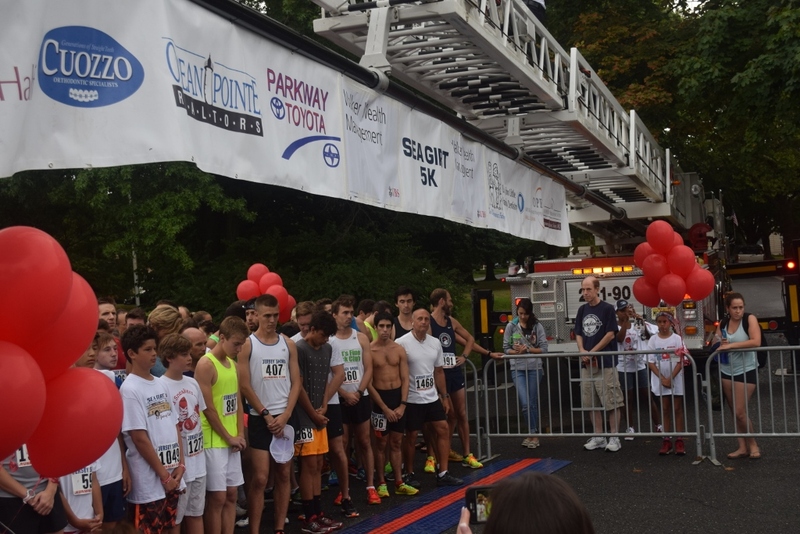 Congrats to all of the participants!